A patent application filed by Microsoft with the World Intellectual Property Organization (WIPO) could lead to thinner Type Covers for future Surface Pro models. The Type Cover is an accessory that not only acts like a cover to protect the tablet, it also comes with a QWERTY keyboard and trackpad to make typing and navigating easier. The patent application is titled "Circuit Board for an Input Device." 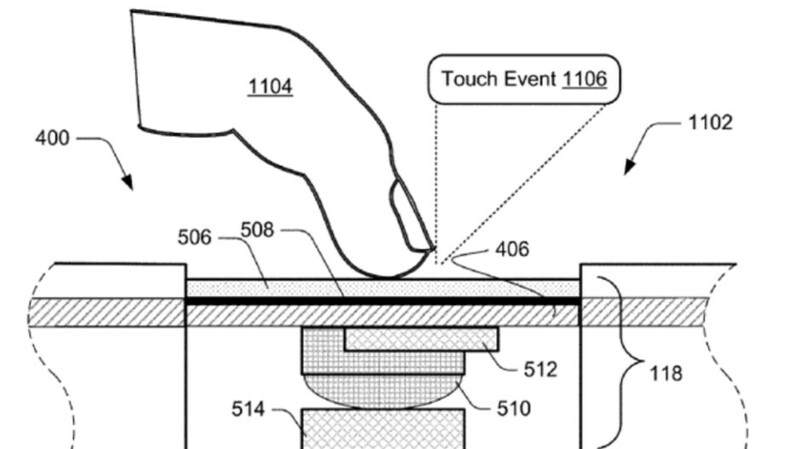 With the patent, Microsoft intends to etch the circuit board for the keyboard and the trackpad directly onto the Type Cover, which would allow Microsoft to design a thinner version of the accessory. This change could be timed to coincide with the release of a redesigned Surface Pro tablet for 2019. There is speculation that Microsoft will change the look of the device next year to include a USB-C port, thinner bezels and more rounded corners like the Surface Go tablet. The patent was filed by Microsoft Technology Licensing, LLC, and WIPO has it listed as US20180307395. Check out some of the images from the patent application at the top of this article, and in the slideshow below.